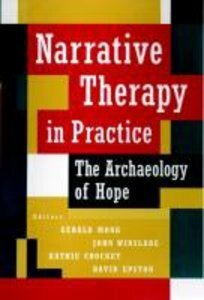 About "Narrative Therapy in Practice"
The Tiger: Narrative Approaches To Psychiatry, Glen J. Simblett. Cheshire. Appreciating Indigenous Knowledge In Groups, Glen Silvester. Winslade, Alison Cotter. Health-promoting Conservations, Bev Mckenzie.